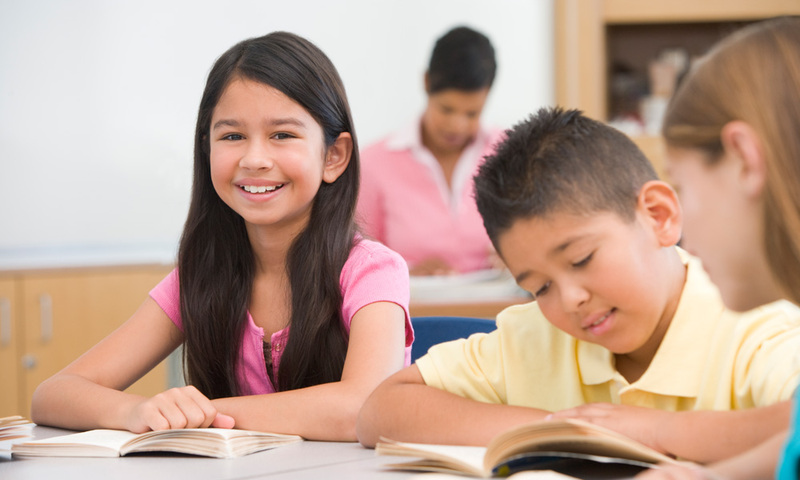 What We Do The Yuma County Superintendent’s Office oversees the educational needs of students. What We Do The County School Superintendent serves as the fiscal agent for county school districts. 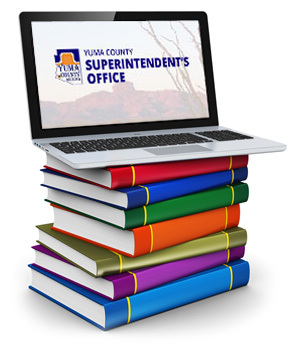 The Yuma County Superintendent's office in partnership with our public schools is committed to providing a quality education to all students through a spirit of collaboration, communication and culture of service. The County School Superintendent serves as the fiscal agent for county school districts. 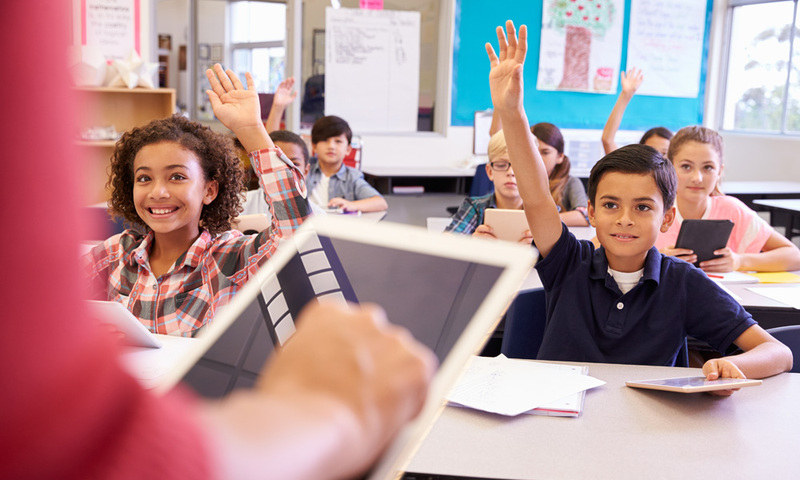 By providing accounting services to districts, administrative costs are reduced and procedures are kept constant. 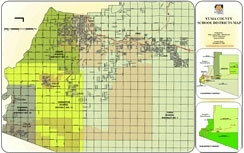 The Financial Support Unit is responsible for processing expense and payroll warrants; reconciling cash balances with the County Treasurer's office; submitting payroll tax, withholding, wage and compensation reports to outside agencies; verifying federal and state completion reports and transmitting them to the Arizona Department of Education; serving as fiscal agent for consortium grants; calculating tax rates based upon district budget and property values. Our office in conjunction with ASBA will be holding an informational session for community members who might be interested in running for governing board positions this approaching election cycle. The session is scheduled for May 1, 2018 at 7 pm. 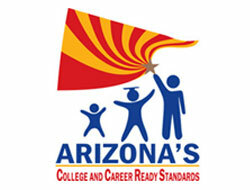 It will be held at the Don Schoening Conference Center on the Arizona Western College campus. The informational session is open to sitting board members as well as those who may be running for the first time. We will have candidate election packets to give to candidates. The 2019 Yuma County Science Expo is February 22nd, 2019. The 2019 Spelling Bee is February 12, 2019.